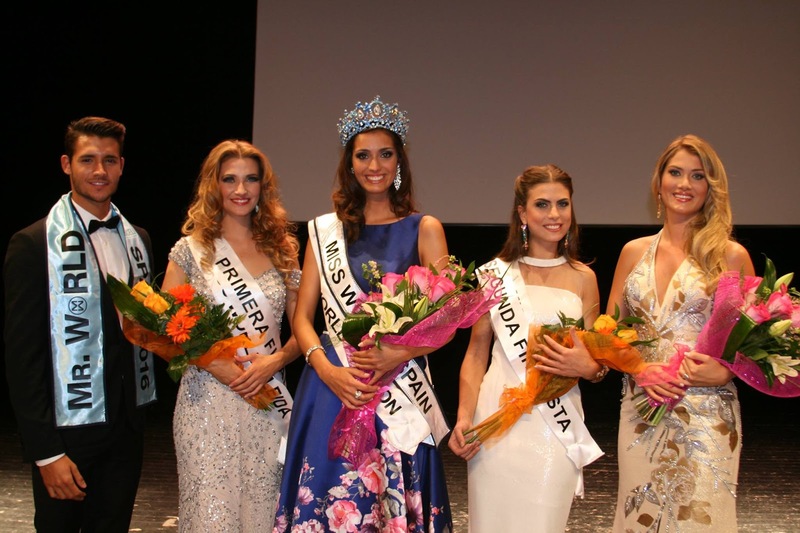 Miss Aragon, 20 year old Raquel Tejedor was crowned Miss World Spain 2016 last night by outgoing title holder and reigning Miss World, Mireia Lalguna. The new Miss World Spain stands 1.83m tall and will try to secure a back to back win for her country on December 18 in Washington, DC. She ticks all the boxes and she's another strong contender from Spain, but I'm doubting that there will be a back to back victory for Spain.